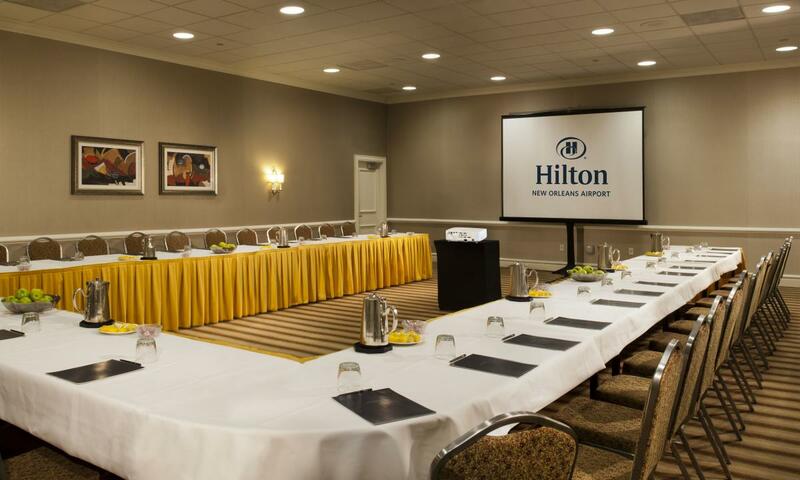 The Hilton New Orleans Airport is located directly across from the Louis Armstrong N.O. 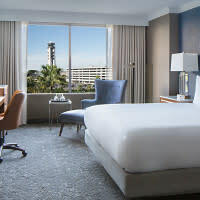 International Airport and consists of 317 newly renovated rooms. 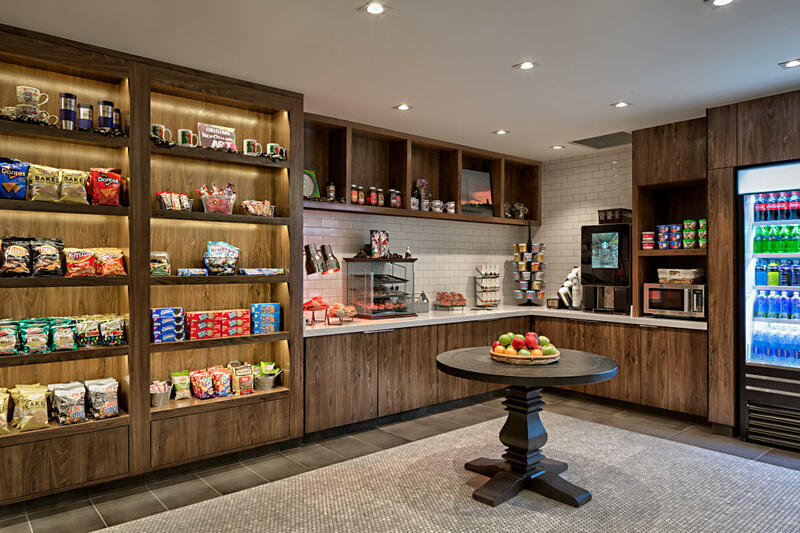 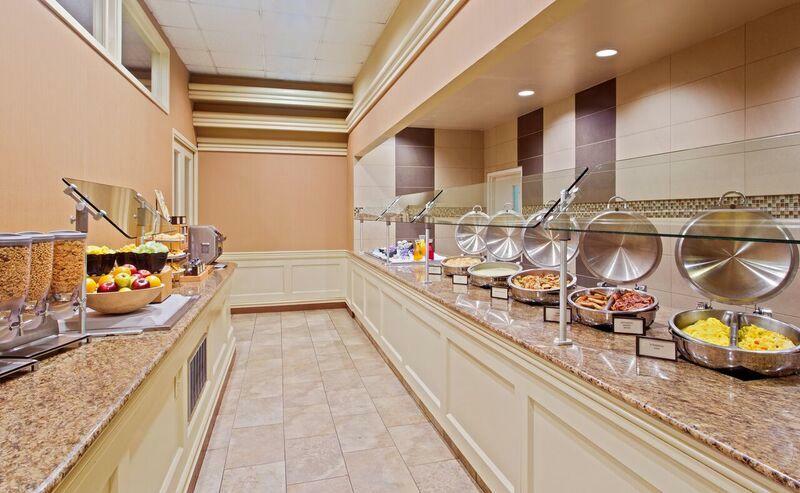 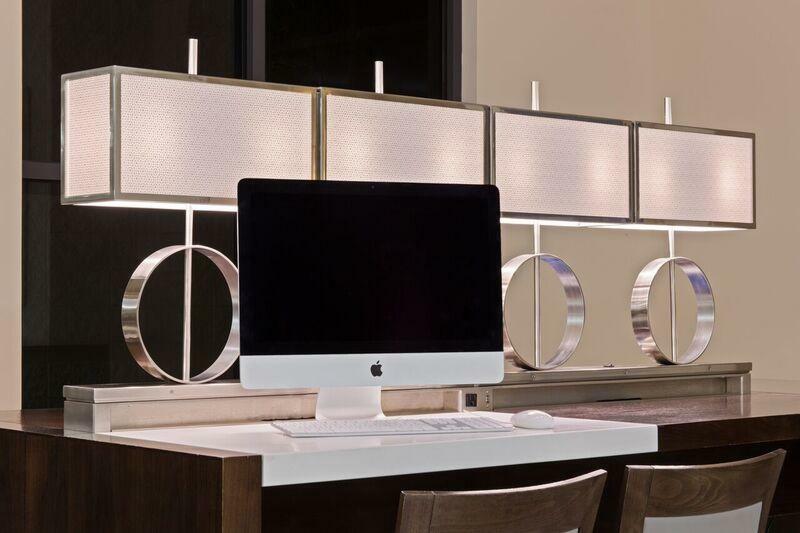 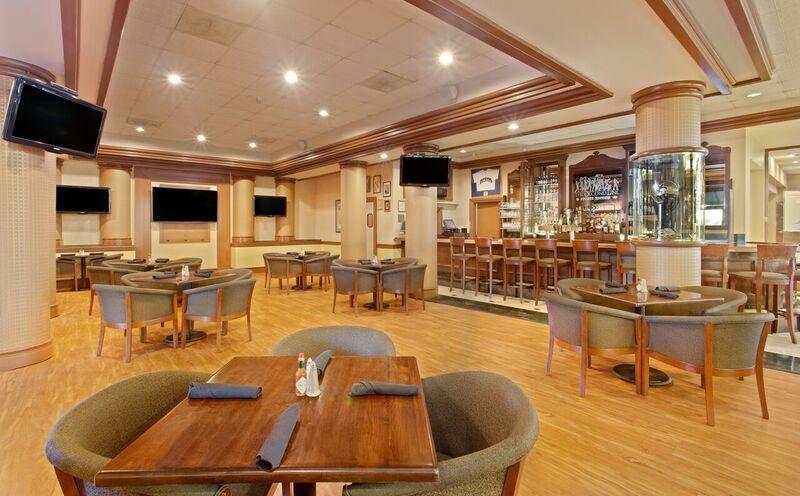 The Hilton Breakfast is offered in Cafe LaSalle and a great meeting place for lunch or dinner is available in the ever-popular Second Line Sports Edition Lounge. 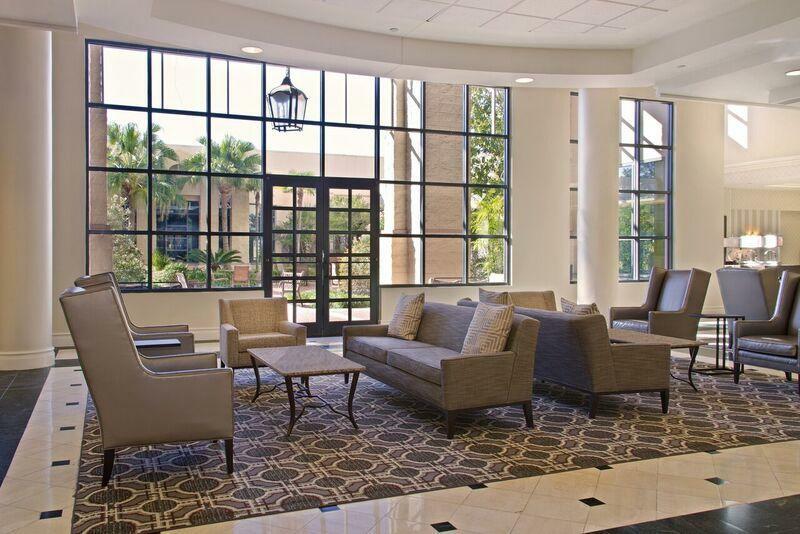 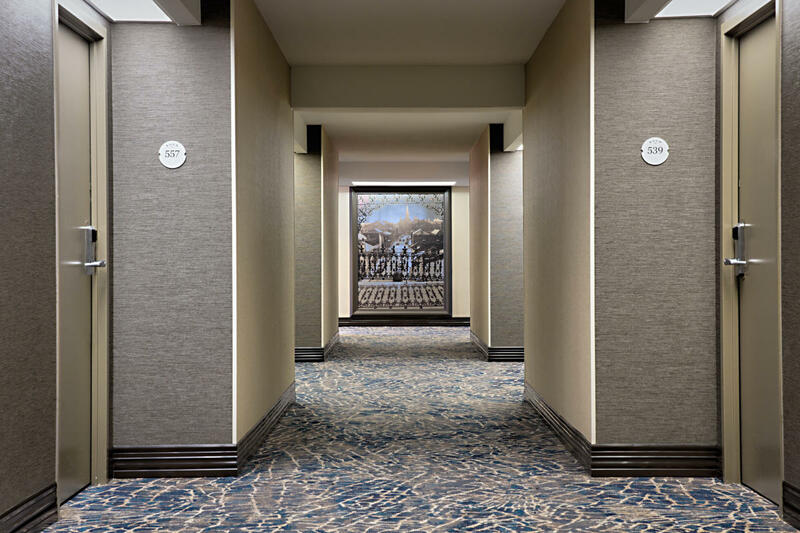 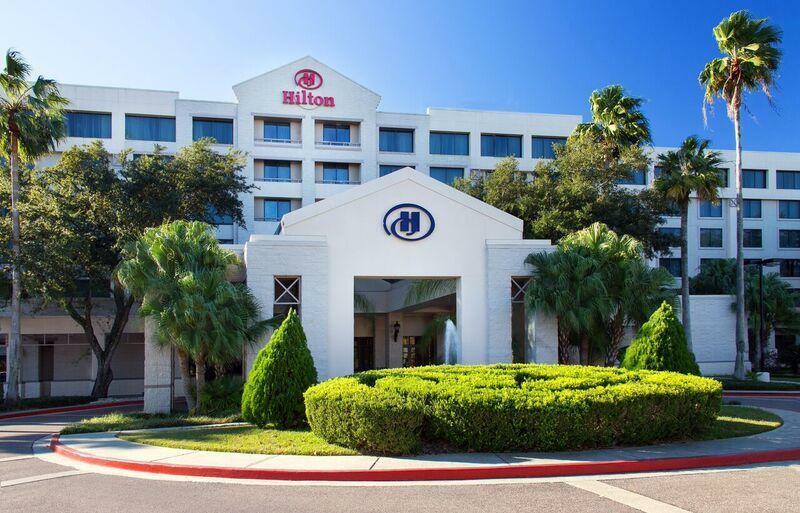 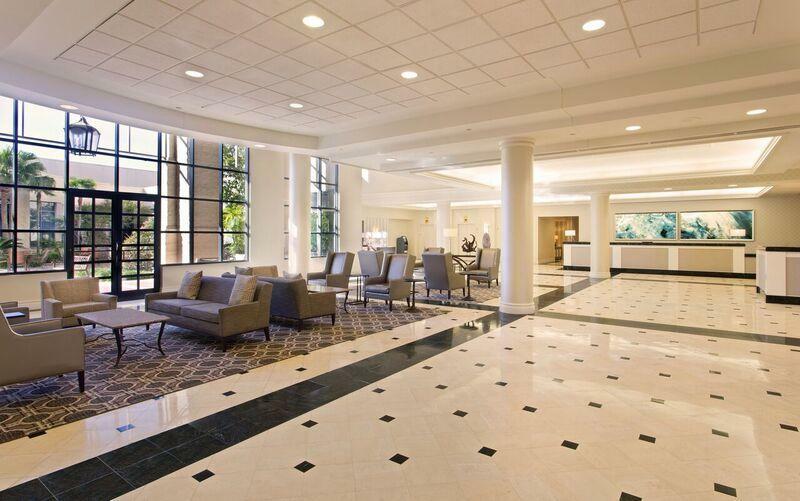 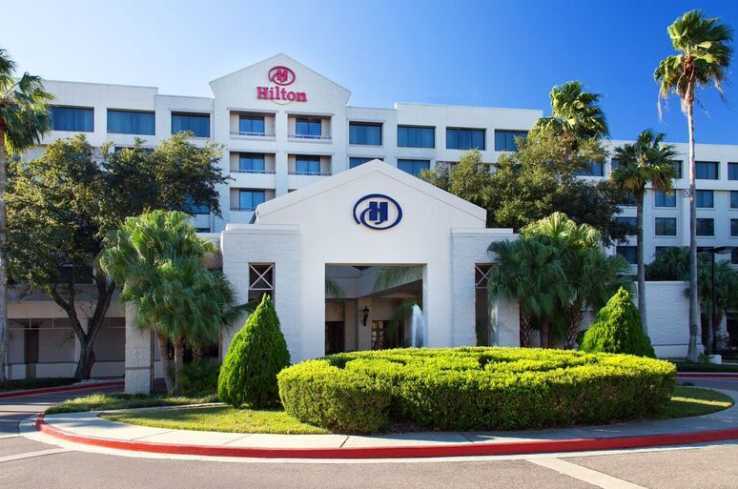 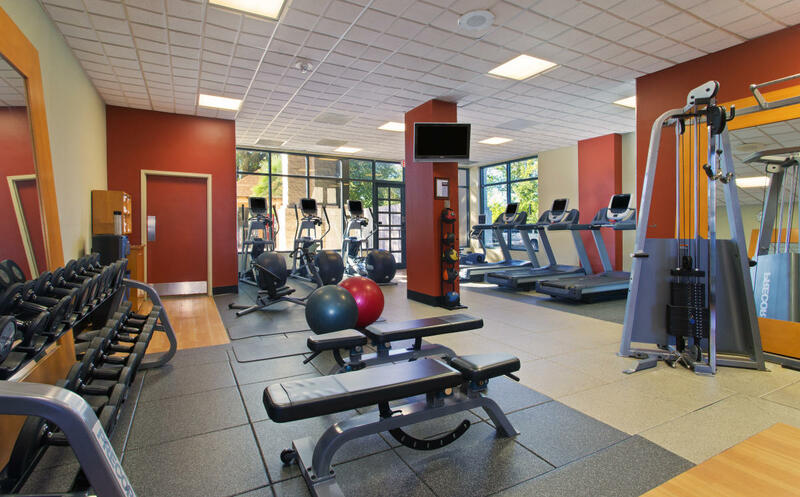 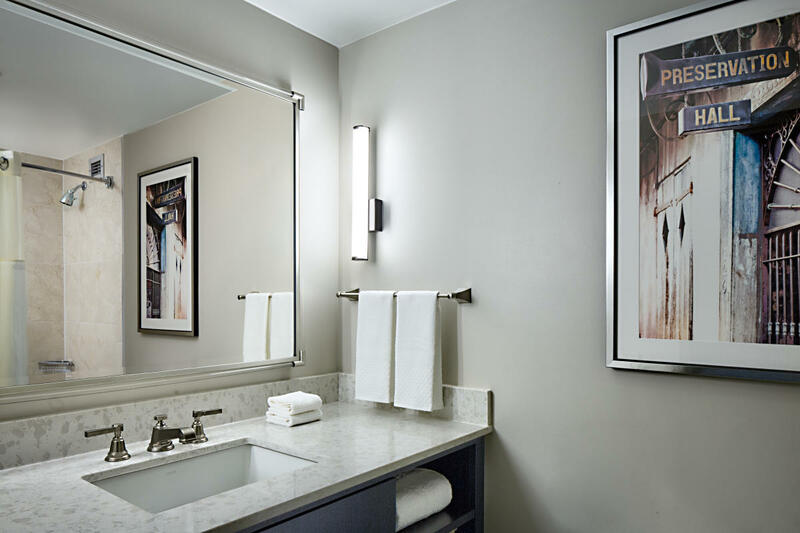 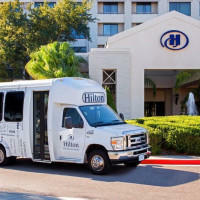 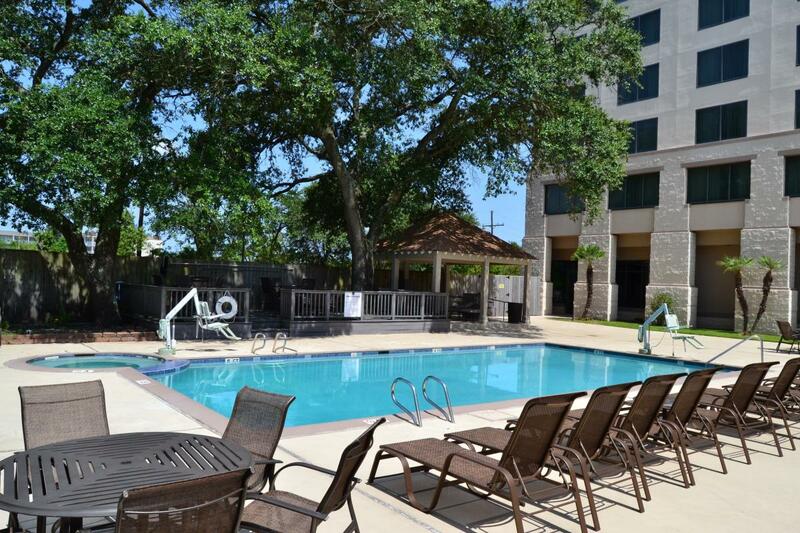 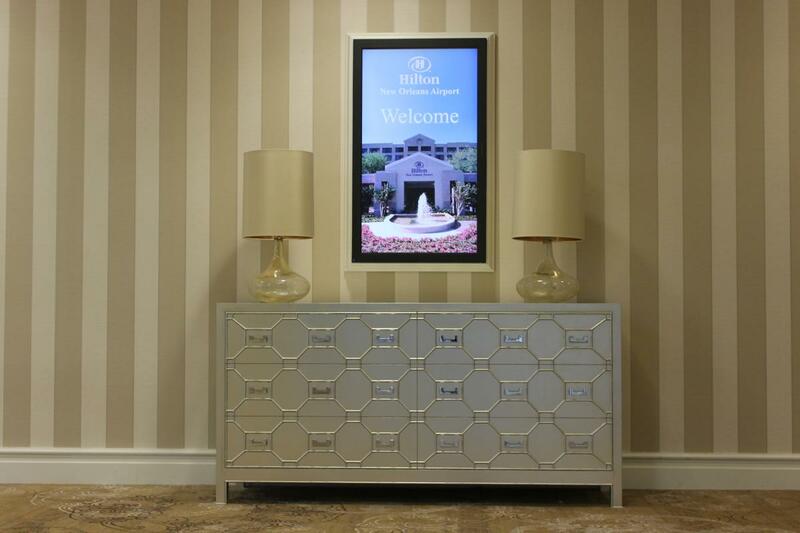 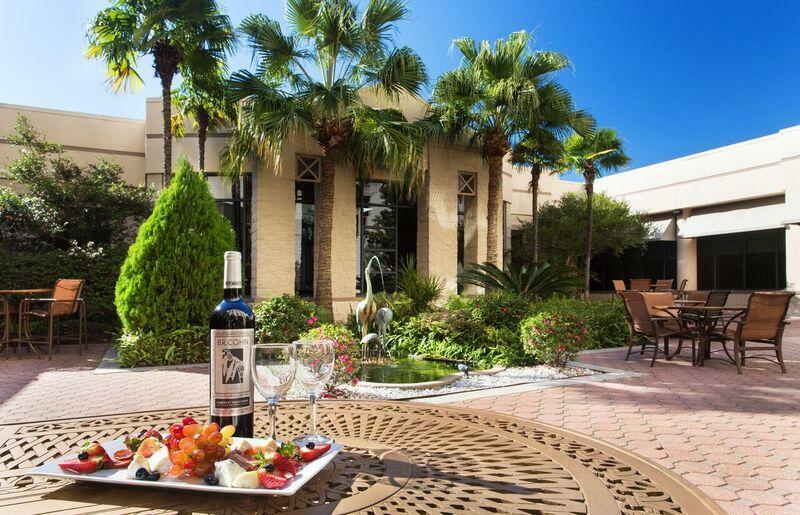 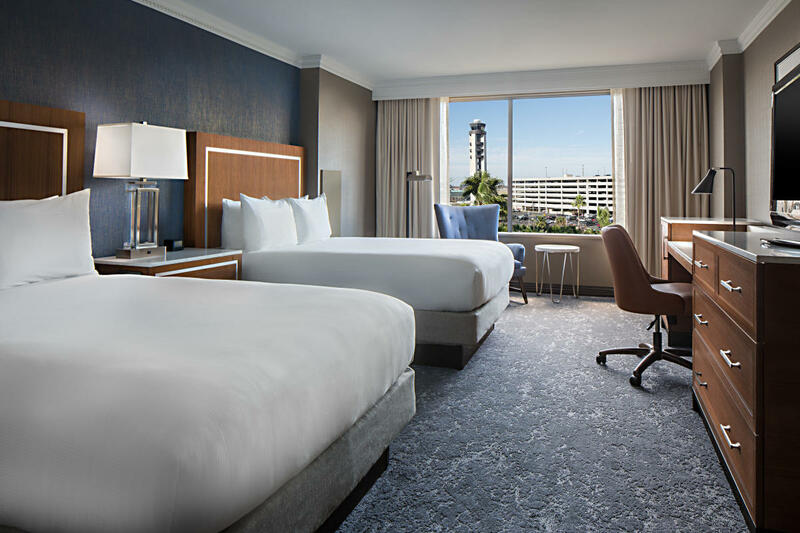 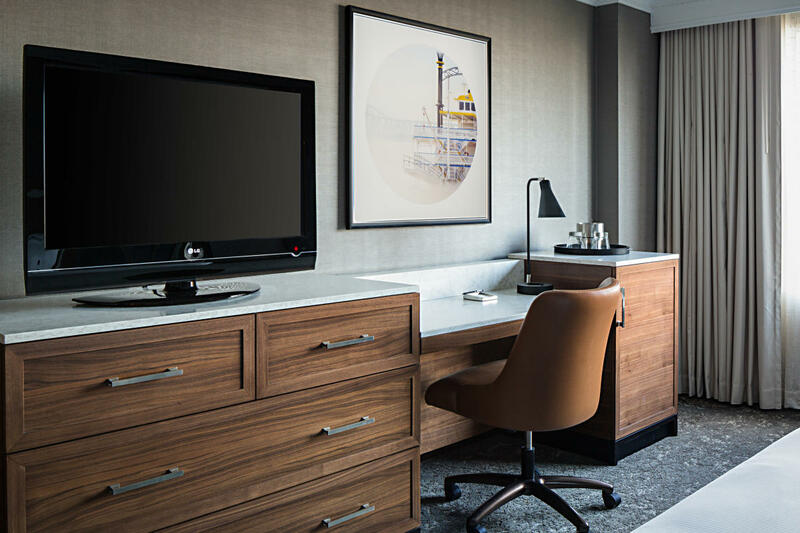 This newly renovated Hilton hotel, located just 14 miles west of the heart of New Orleans, offers complimentary airport shuttle service. 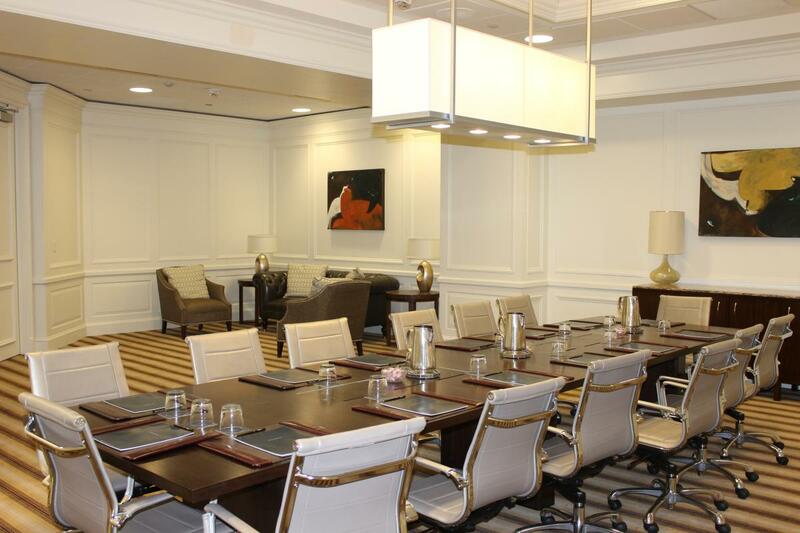 With 21,180 square feet of professionally-equipped meeting space - it's an ideal spot for interviews, board meetings, seminars and special events. 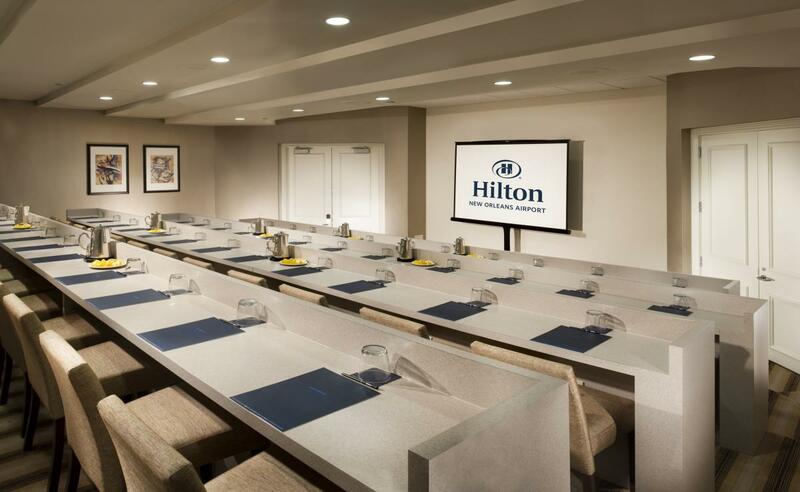 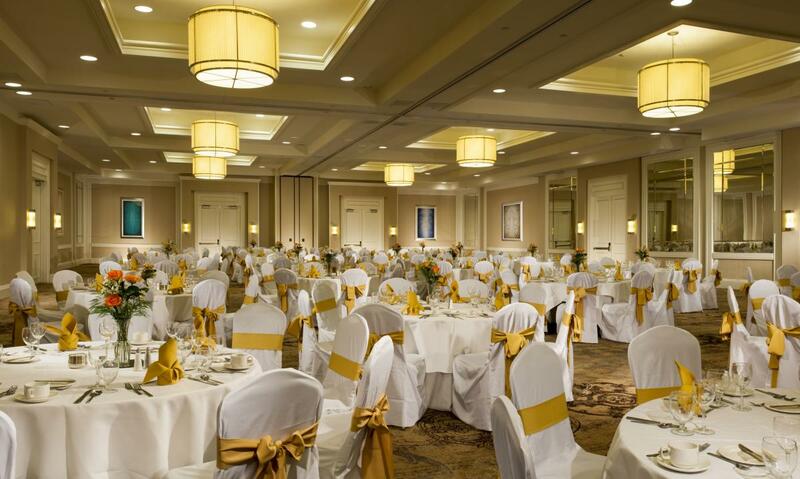 Description 21,180 sq ft of meeting space with a 6,032 sq ft divisible Grand Ballroom pillar free; 5 Executive Board Rooms accommodating 2-14 guests; Amphitheater accommodating 48 guests with built-in graduated seating.